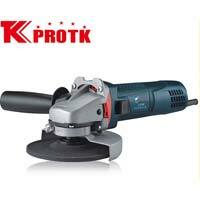 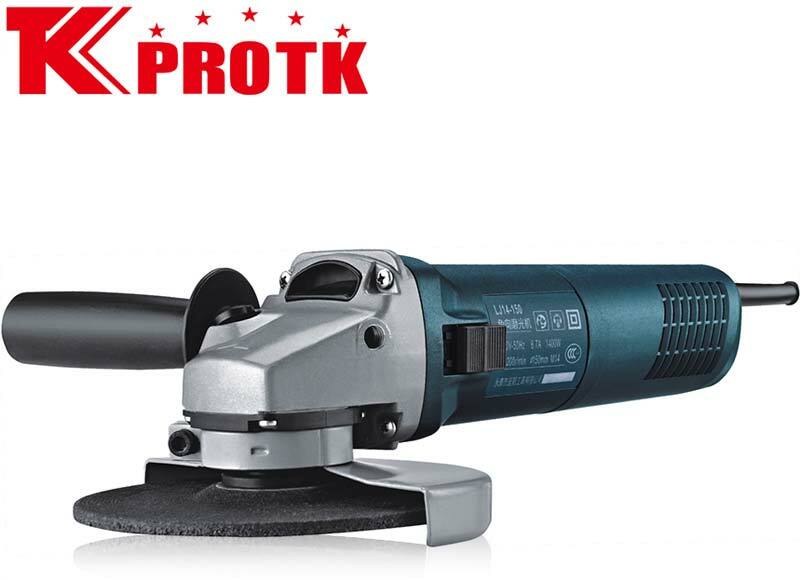 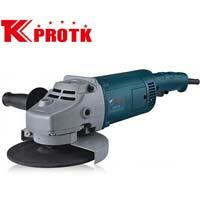 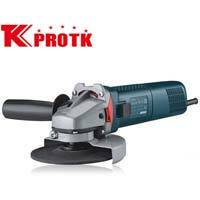 We are one of the most reputed manufacturers, exporters and suppliers of Angle Grinders located in Yongkang, China. 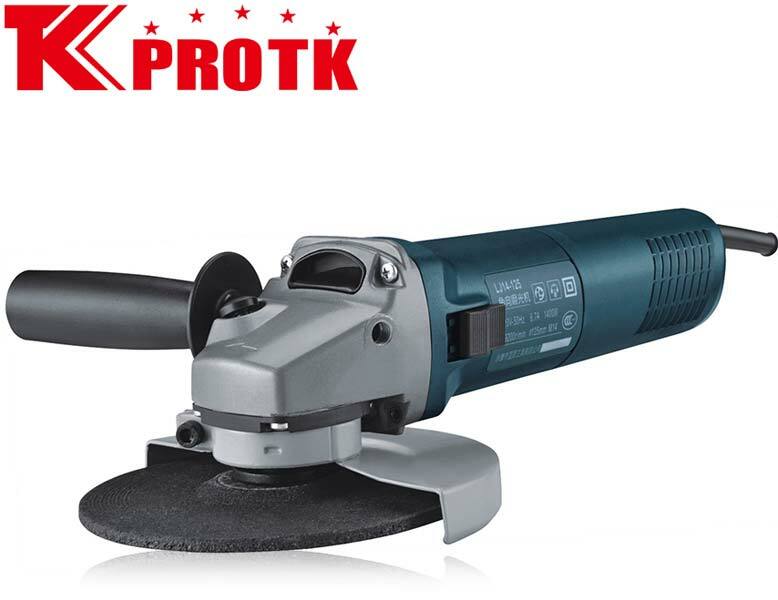 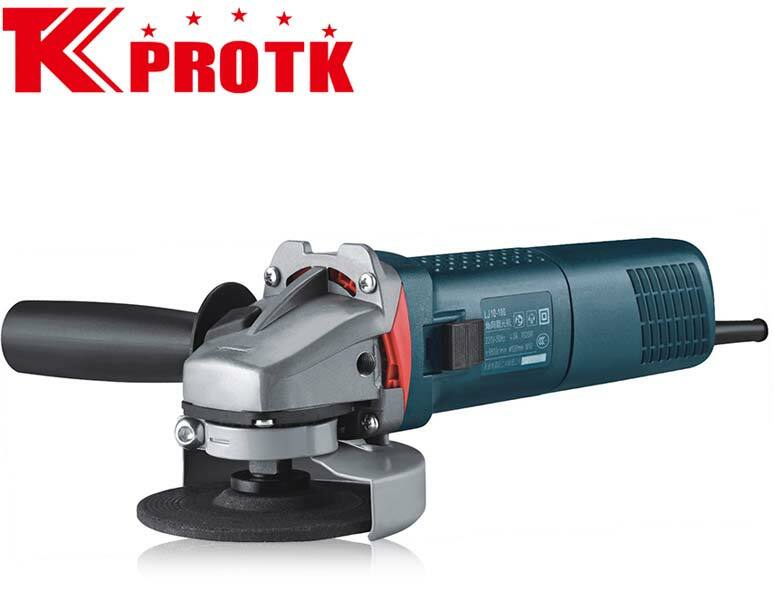 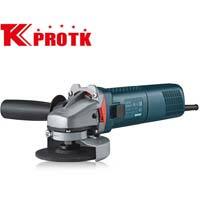 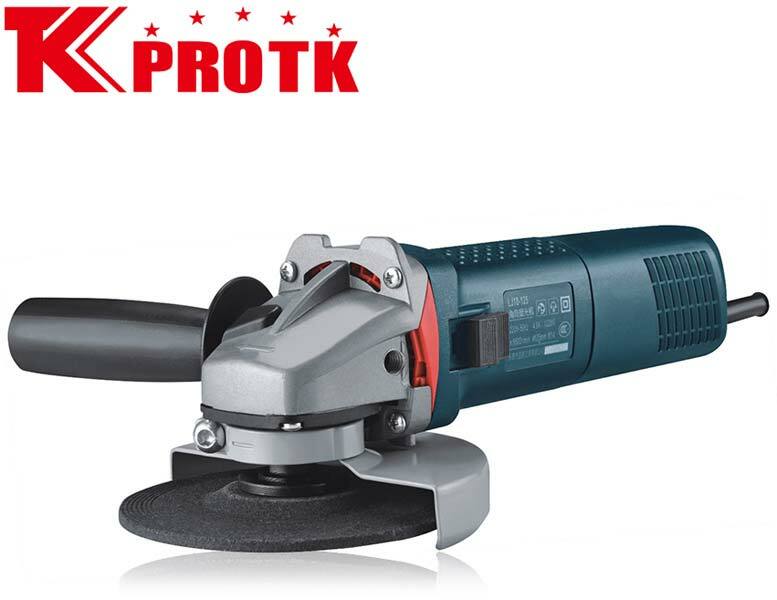 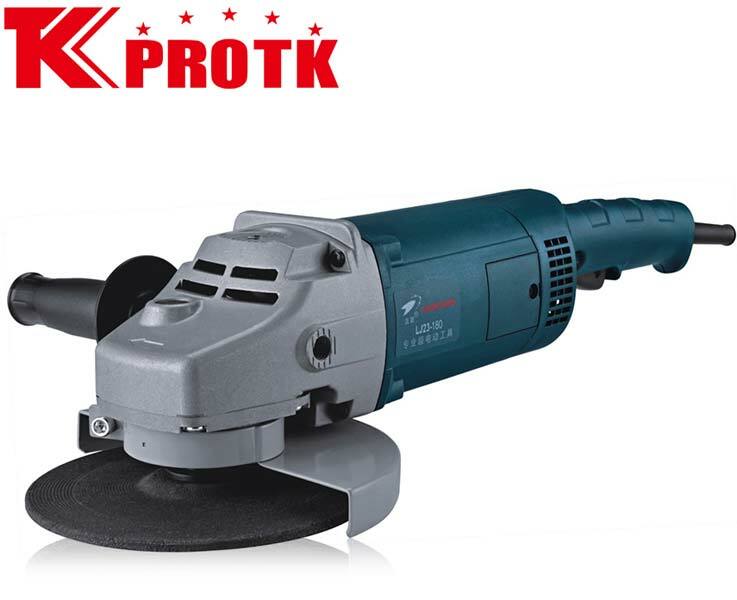 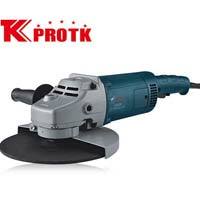 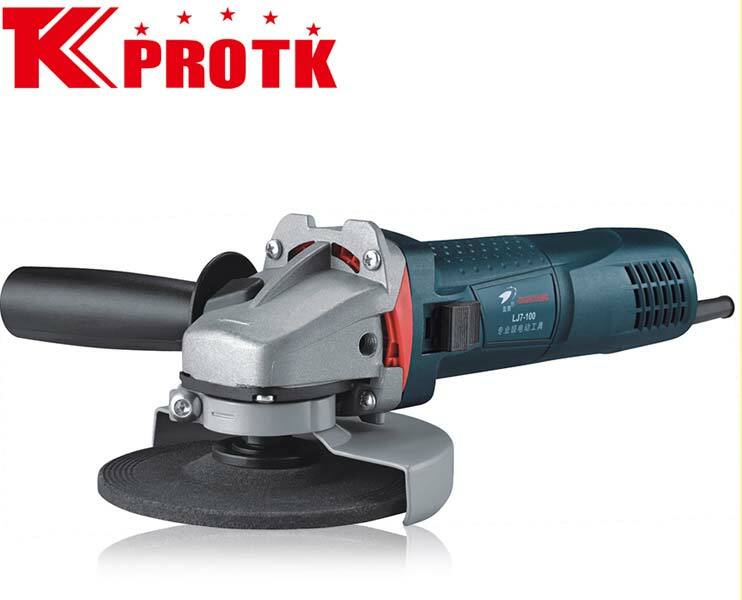 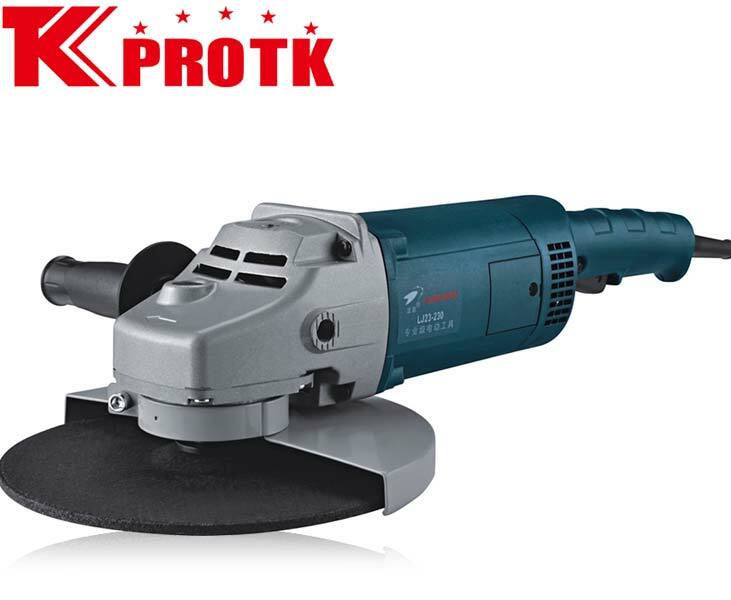 The range of Angle Grinders includes Angle Grinder (TK-7-100), Angle Grinder (TK-10-100), Angle Grinder (TK-7-115), Angle Grinder (TK-14-125), Angle Grinder (TK-14-150), Angle Grinder (TK-23-180), Angle Grinder (TK-23-230) and Angle Grinder (TK-10-125). 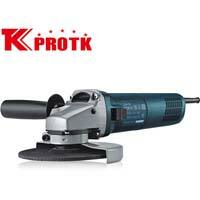 We provide the product at market competitive prices without letting the product suffer any quality parameters. 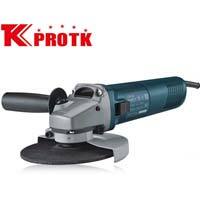 We provide standard packaging.